Thảo luận trong 'ENGLISH' bắt đầu bởi Graham Sheldon, 11/9/18. 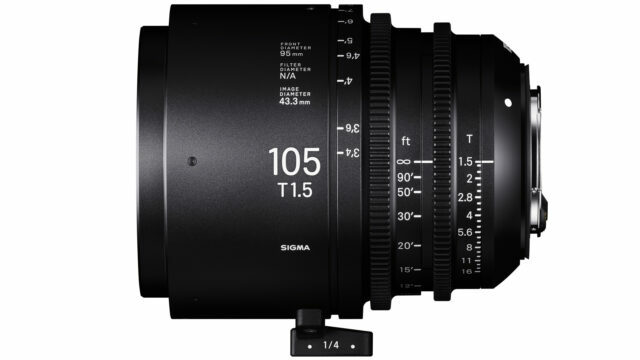 We’re seeing a bit of a pattern break here from SIGMA in the case of the 40mm and 28mm. Given that the cine primes are built on the foundation of the SIGMA art line, we expect to see the addition of new art primes followed closely by the announcements of new cinema primes at that same focal length, but the 40mm and 28mm have broken from that tradition. 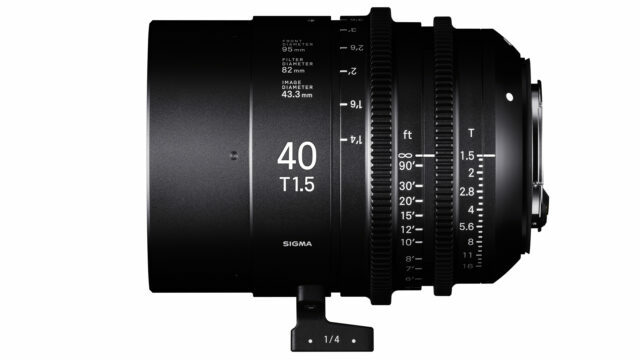 Most of the major cinema prime manufacturers count a 40mm and 28mm as part of their lineup and it’s good to see SIGMA doing the same. All three of the new primes announced are a speedy T1.5, cover full frame, and are available in PL, EF and E-mount. SIGMA will also announce at IBC that they will be supporting ARRI LPL, the new lens mount designed for full frame coverage, in the coming year (2019) and beyond. 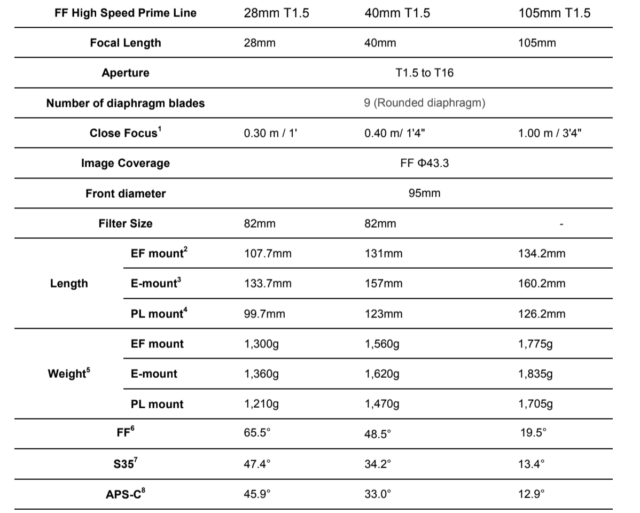 Pricing and Availability: No additional information on pricing, but the 28mm is expected to ship in Early 2019 and the 40mm and 105mm are both expected to ship in Q4 of 2018. 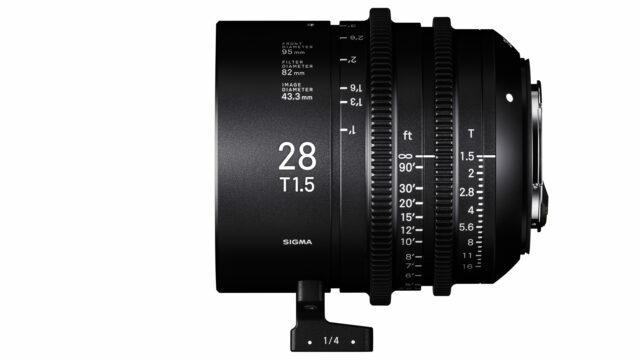 The post SIGMA Adds 28mm, 40mm and 105mm to Cine Lineup appeared first on cinema5D.